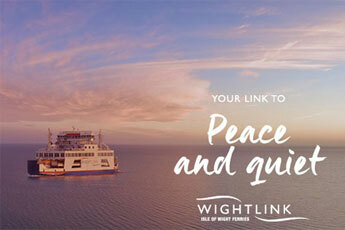 Wightlink has signed up with the Defence Discount Service and Blue Light Card to offer discounts for serving and retired military personnel as well as people working in the emergency services. More than a million people who hold these membership cards can now enjoy discounts off Wightlink vehicle and foot passenger fares. They can make bookings online through the Defence Discount Service and Blue Light Card or show their cards at ticket offices, if travelling as foot passengers. 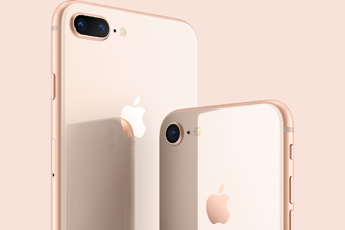 The Apple iPhone 8 is in high demand, but where can you get discounts with Blue Light Card? Members of the Emergency Services and NHS can receive discounts on the iPhone 8 through various companies that feature on Blue Light Card. To take advantage of these great discounts through Blue Light Card simply log in or log in to our free mobile app. You can register for free via the register button above if you are in the UK's Emergency Services, NHS or Armed Forces. 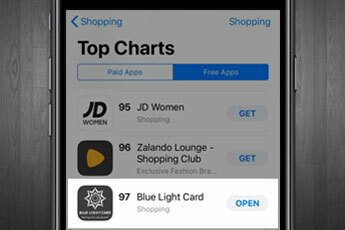 The Blue Light Card app has entered the top 100 shopping apps in the UK with more BLC members using this to help them save. A great feature to help those in the UK's Emergency Services and NHS save. The Blue Light Card app allows members to access the offers and discounts from the comfort of their own home as well as on the high street when out and about. This means that discounts are available at the click of a button and thousands of Blue Light Card members are using this way to save. 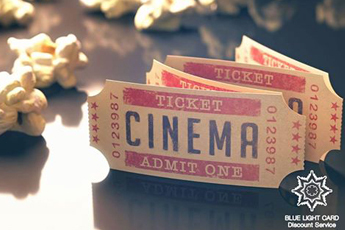 Blue Light Card is proud to offer its members discounts on cinema tickets provided through the main cinema chains Cineworld, ODEON and VUE. These have become ever increasingly popular discounts and regularly feature in the popular offers on the website. Members of Blue Light Card can save on ODEON Adult and Child tickets 2D tickets, Cineworld Adult and Child 2D tickets and VUE 2D tickets. A typical saving is around £5.00* per ticket. Blue Light Card offers a great discount for regular cinema goers with large discounts on ODEON Limitless membership and Cineworld Unlimited membership. Currently memberships for screenings outside of London are available through Blue Light Card. The ODEON Limitless card allows you to receive standard entry to any 2D public screening with standard seating. The Cineworld Unlimited card allows you to receive standard entry to any 2D public screening with standard seating plus receive 10% off snacks and drinks. Both are excellent value for money through Blue Light Card, saving members up to 40% on buying it directly from ODEON and Cineworld. With Christmas just around the corner, this is a great saving for Blue Light Card members. The new Blue Light Card website boasts a new feature that has been a long-standing popular feature of our free mobile app - the Near Me feature. Members of Blue Light Card can now use the website to search for offers in their area or any other area of the country that they may be visiting. 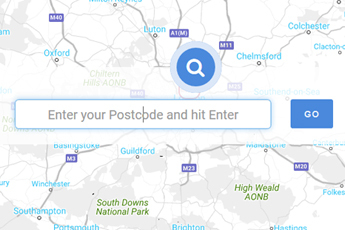 Users simply enter the location or postcode and press the GO button and it will plot the stores on the map. Members can then click on the stores and visit their offer to see more about their company and offers, terms and conditions and other information. This feature is essential when looking to see where you can use your Blue Light Card and displays national retailers as well as local independent retailers that have plotted their store locations. Blue Light Card members can find this feature from the drop down offers menu or in the footer of the website once they have logged in. If you have not yet applied for your Blue Light Card, then this can be applied for under the BLC Card section on the menu. The Blue Light Card is the vetted discount card, and allows members to show this in stores to redeem high street discounts. The card is £4.99 for a 5 year membership.